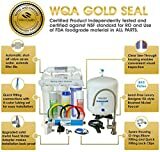 When deciding to buy a water softener one of the first things you should consider is size. The last thing you want to do is install a system that doesn’t meet the needs of your home. 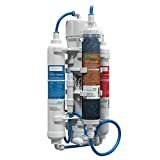 To ensure this doesn’t happen to you, here are 4 steps that will help you get the right size water softener for your home. As previously stated, there are several different ways you can go about determining the hardness of your water. And while experts will often recommend test strips, there is a better and more accurate option. The colorimeter is a very accurate instrument that can be used to determine water hardness. It works by allowing a light beam to pass through an optical filter. Once the beam passes through the filter it transmits either a color or a certain group of light wavelengths to a photodetector. The photodetector will measure the information it receives and compare it with the amount of light that comes from a colorless sample. After all is said and done the colorimeter will be able to determine the hardness concentration in the water. The great thing about a colorimeter is that it is very precise. The disadvantage however is that it is very expensive. The next step in figuring out what size water softener you need is to determine the daily water usage in your home. The easiest way to do this is to look at the detailed section of your water bill. Look for the line that shows you how much water was used at your home during the current billing cycle. Take that value and divide by the number of days in the month. This will tell you how much water is being used in your home on a daily basis. Note: Consider looking at a bill for winter months when you would not have used water outside your home. This will give you a more accurate reading of water consumption. If for some reason you are unable to find this information on your water bill, you can get a rough estimate by multiplying the number of people in your home by 80 gallons. 80 gallons is the average consumption of an individual in the United States. Now that you know the hardness of your water and how much water your family uses on a monthly basis, the next step is to determine the daily softening needs of your home. The good news is figuring out this information is quite simple. 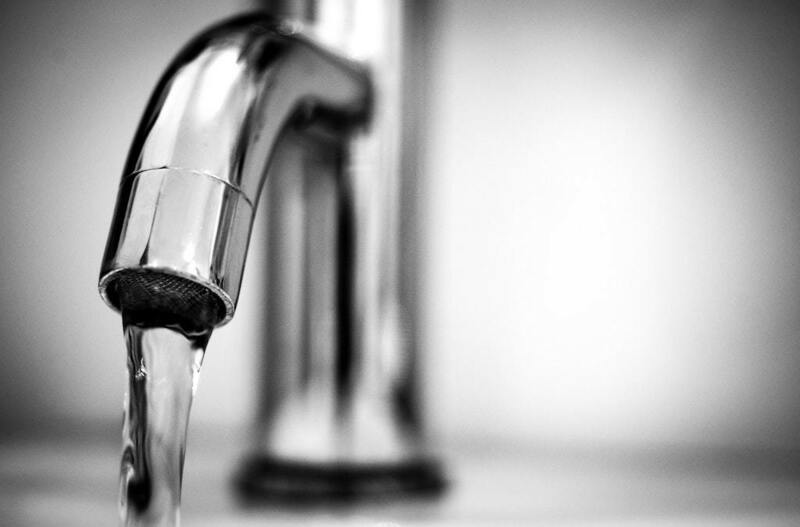 All you need to do is multiply your household’s daily water usage by the level of hardness in the water. The number you come up with will determine how much water in your home needs to be softened on a daily basis. Keep in mind this measurement is in grains per day or GPD. So for example, if your family of 4 uses 240 gallons of water and the level of hardness is 17, that means your system would need to be able to soften 4,080 grains per day, or 28,560 grains per week. While most water softeners recharge anywhere between 16,000 and 64,000 grains per week, the exact number will vary based on model and manufacturer. Choose a softener that has a capacity closest to the one you calculated. If the value falls between two capacities, choose the one with the higher capacity. 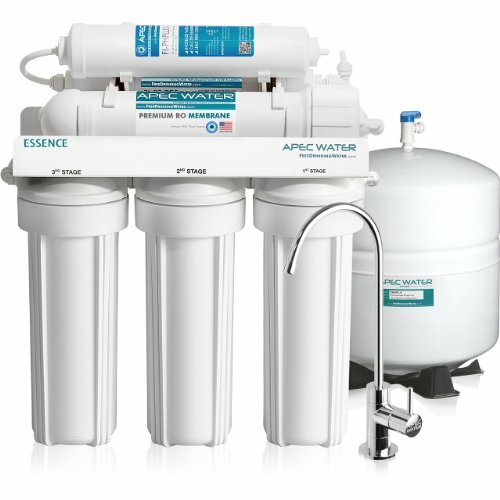 When it boils down to it, what size water softener you need will depend on 4 key factors. How often you will use the system, what you will be using the system for, how many people will be using the system and how often the system regenerates.